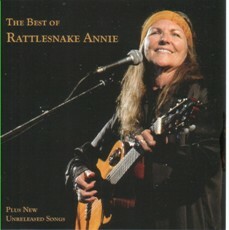 Includes the many definitive styles of Rattlesnake Music. These songs were all written by Willie, except for # 11. He was singing many of these great songs when we met in the early 70s. I have interpreted them in an acoustic and simple style. 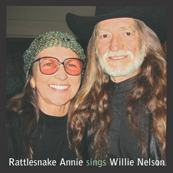 Willie joins me for a duet on "Long Black Limousine" and Bobby Nelson is playing her soulful piano on "My Own Peculiar Way"
This is one of my favorite CDs, I love to sing the blues! A rare and precious jewel is "House of the Rising Sun" with the late and great David Schnaufer. This is definitely a first with his dulcimers recording blues. Recording in the famous Muscle Shoals Alabama studio with the last of the great R&B players was a highlight in my career. I can thank my closest friend, guitar hero Lonnie Mack for his great contribution to this CD. Several of these song are our "kitchen table" songs which we have sung together for many years, on those wonderful and endless nights with our guitars, sittin' around the kitchen table. "I Ride Alone" is another tribute to my longtime and late Czech singing partner Michal Tucny. I was always profoundly aware of his struggle to create and survive artistically under the suppression of Communism. At the end of the day, I believe that we all ride alone. I wrote these songs while living on our ranch on the Brazos River in Texas. They represent my soul searching philosophy of the 60s & 70s and the influence of the musical styles I grew up with--blues, country and bluegrass. 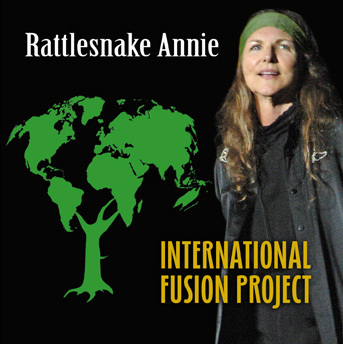 It was exciting to record with some of my dearest friends: Willie Nelson, Klaus Lohmer, Patsy Montana, Willy Ketzer, Markus Wienstroe, Country Rose, Yutaka Hosoi, Roy Huskey and Xan Xing Xin (from China). Close to my heart is "Letter to Olga", which I wrote for the late wife of Vaclav Havel, President of the Czech Republic. "ADIOS LAST COWBOY" is featured on this CD. Originally released by Sony Japan, this CD includes a guest appearance by the legendary Japanese singer, Tokiko Kato. I wrote these songs as I traveled around the world. I was especially inspired by my concerts in Kobe, Japan for the victims of The Great Hanshin Earthquake of 1995. This was my first release by Sony Japan. It is one of my favorite and most successful CDs. I wrote all of these songs. "Mother Mountain" was the theme song of The Shinshuu Japan International Exposition of 1993. I wrote "Medicine Woman" about my beloved Mother, Cindy Gallimore. I was born and raised halfway between Memphis and Nashville, at the crossroads of blues, jazz, country and bluegrass. This CD features my friends Bill Monroe, Freddie Powers and Clint "Baby Guitar" Strong. These original songs speak my heart regarding native tribes of the Americas. "Cherokee Eyes" is a tribute to my friend, the first woman chief of the Cherokee Nation, Wilma Mankiller. 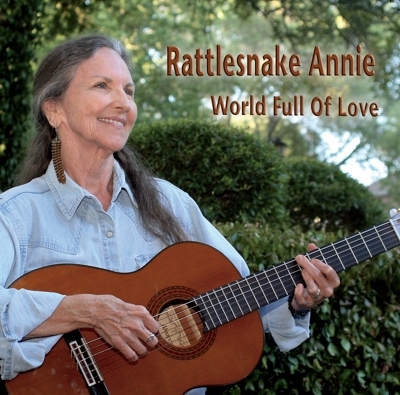 With this release, I became the first woman to record a country tribute album to the legendary Hank Williams. I feel his presence when I sing these songs. The introduction features the late Grant Turner from the Grand Ole Opry in Nashville, Tennessee. This project features Lonnie Mack, Willie Nelson, Johnny Gimble, Charlie McCoy, John Hartford, Sam Bush, Jerry Douglas, Lloyd Green, Buddy Blackmon, Vip Vipperman and Roy Huskey. Includes the hit duet with Willie Nelson "Long Black Limousine". Recorded in Prague in 1995, this CD was released by Sony Czech Republic--my tribute to the late Michal Tucny--my Czech singing and recording partner for 15 years. This was my first CBS Nashville release. This album was recorded in 1987.